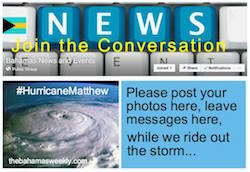 Facebook users, get in on topical conversation as it relates to The Bahamas on our Group Facebook page, " Bahamas News and Events." Since the onset of news that Hurricane Matthew would be visiting The Bahamas, our very active group Facebook page started to mushroom with people seeing information about hurricane shelters, school notices, etc. On Thursday, October 6th, category 4 Hurricane Matthew hit the island of Grand Bahama with maximum sustained winds of 140mph and higher gusts. At 5 am Matthew was 198 miles southeast of West End, Grand Bahama. At 11am it was 133 miles southeast of West End, Grand Bahama. Tropical force winds were felt by 12 noon. Due to the predicted storm surge of 10 - 15 feet residents were urged to seek higher ground or move to their closest hurricane shelter. The eye of the storm remained to the west of Grand Bahama Island as it made its way northward to Florida. 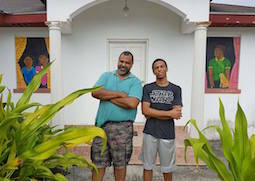 While most dread the task of putting up their hurricane shutters, or sheets of plywood prior to a storm, a father and son from Nassau, Bahamas proudly show us that the chore need not be mundane. In fact, they've proven that hurricane shutters can be art! Nassau, The Bahamas - In a ceremony at Government House Her Excellency the Governor General, Dame Marguerite Pindling presented Mr. Tony S. Joudi his Instruments of Appointment as Non-Resident Ambassador designate of the Commonwealth of The Bahamas to the State of Qatar and the United Arab Emirates (UAE). Embassy Statement: "US Embassy Nassau is pleased to announce the three Fellows selected to represent The Bahamas as being among the First Class of Young Leaders of the Americas Initiative which is supported by President Obama. We extend congratulations to Louby Georges and Tanya McFall of New Providence, Bahamas, and Ashleigh Rolle of Grand Bahama." The Bahamas defeated the United States of America for the first time in the country’s soccer history. The Bahamas Beach Soccer Team scored the historic win against the #15 ranked USA men’s national team in a nail biting match in Spiez, Switzerland on Saturday. 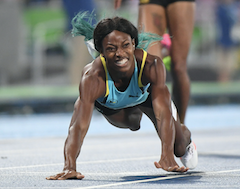 BRAZIL -- Bahamian sprinter Shaunae Miller collected the first medal for The Bahamas at the 2016 Rio Olympics on Monday, August 15th in the 400 m.
The race is causing quite the stir as Miller dived across the finish line to take gold and beat out USA's Allyson Felix's time of 49.51; and Jamaica's Shericka Jackson with 49.85. Miller's time was 49.44 (a personal best), edged out Felix by a mere 0.07 seconds. 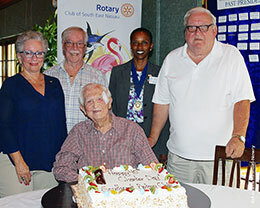 Nassau, Bahamas – At 98 years old, Sir Durward Knowles was not going to miss celebrating the anniversary of the Rotary Club he helped establish 40 years ago on July 19, 1976. When new clubs are established, Rotary International grants them their charter. 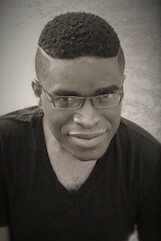 The Bahamas Weekly is pleased to announce our latest columnist, Rouén Robinson who will be providing film reviews under the title Screen Scene. Rouén has been an avid moviegoer since childhood and has been critiquing motion pictures for almost a decade. He has been a film critic for The Cinemas on Tempo and was a judge for FLIFF On Location: Grand Bahama Island, an off shoot of the Fort Lauderdale International Film Festival (FLIFF). Nassau, Bahamas - Prime Minister, Rt. Hon. Perry Christie along with Minister of the Environment and Housing, Hon. 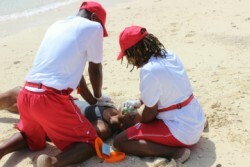 Kenred Dorsett and Executive Chairman of the Bahamas Public Parks and Public Beaches Authority, Sen. Greg Burrows were all attended the graduation ceremony of the first crop of lifeguard trained by the Bahamas Public Parks and Public Beaches Authority. Follow The Bahamas Weekly on Facebook and Twitter! If you like seeing us HERE, you gotta get us on Social Media! Facebook is one of the fastest growing internet communities today, and you can now become a FAN of The Bahamas Weekly on Facebook as well as Twitter and receive our latest information that way. Being a Fan has its privileges! We offer special promotions / giveaways exclusively for our Fans on Facebook. 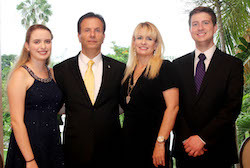 The Bahamas Weekly is pleased to announce a new FREE listing service. Do you have a business that offers FREE WIFI in The Bahamas? If so, list your business name and location with The Bahamas Weekly today! The Government of The Bahamas highlighted several significant milestones in the implementation of NHI Bahamas and the improvement of the health care system overall. Shaquille Hall is different. This 20-year-old is a focused, analytical young man, who has chosen to be unfamiliar with the street life and familiar with his studies instead. 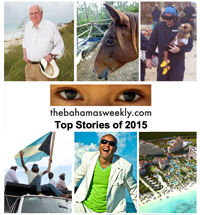 The Bahamas Weekly is pleased to present A Year in Review and our Top Stories of 2015! 2015 has been another wonderful year for The Bahamas Weekly and we wish to take this opportunity to first say THANK YOU to our viewers, subscribers, sponsors, collaborators, our advertising members and clients, our media partners, P.R. agents, contributing photographers, and our valued columnists! 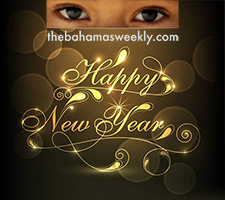 The Bahamas Weekly wishes you a Happy New Year! As we step forward into the dawn of a new year, may we take all the lessons and achievements from the past and forge ahead with promise and commitment for even better days to come. 2015 has been another wonderful year for The Bahamas Weekly and we wish to take this opportunity to say THANK YOU to our viewers, subscribers, our advertising members and clients, our media partners, P.R. agents, contributing photographers, and our valued columnists! 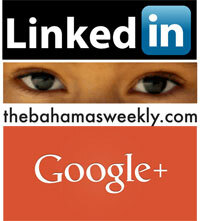 Progressing with the social media world, TheBahamasWeekly.com is pleased to announce the creation of our Linkedin page. LinkedIn is the world's largest professional network with 300 million members in over 200 countries and territories around the globe. We've also started a Google+ page. Google+ is a social networking service from Google. 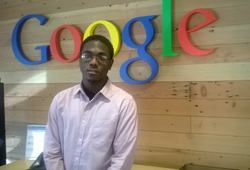 Google+ integrates all Google services. 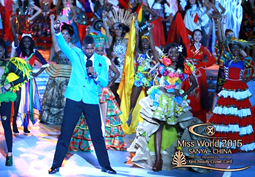 The Miss World Pageant in Sanya, China is now complete, and the crown has gone to Miss Spain, however The Bahamas was featured in a big way as Miss World Bahamas, Chantel O'Brian, along with the other contestants shared the stage for a song and dance number today with Bahamian singer / songwriter Julien Believe. If that wasn't enough, the performance was aired on E! Entertainment Television being seen around the world. 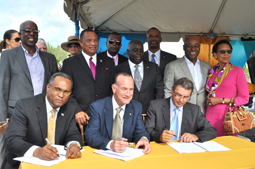 FREEPORT, Grand Bahama – Residents of West Grand Bahama and all those persons who frequent that area are delighted with the Government’s signing of a contract to build a new causeway at the Fishing Hole, putting an end to vexing problems of flooding during adverse weather conditions. 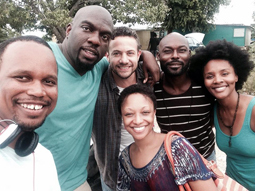 Cargo, an action/drama written by Bahamian filmmaker Kareem J. Mortimer has just wrapped production in The Bahamas. The film explores the miry world of human trafficking. The feature film is loosely based on the 8-time award-winning short film Passage. "It's a wrap!," said the director. "So much to say about this so I'll just be grateful for this experience with some of the most amazing people. I will say one thing, this film took us to parts of Nassau I've never been before and a few times I got really emotional. 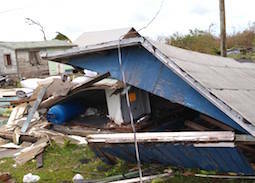 Two locations were the grove and a shanty town."